Ask_Erika's blog | Oh, Ranger! 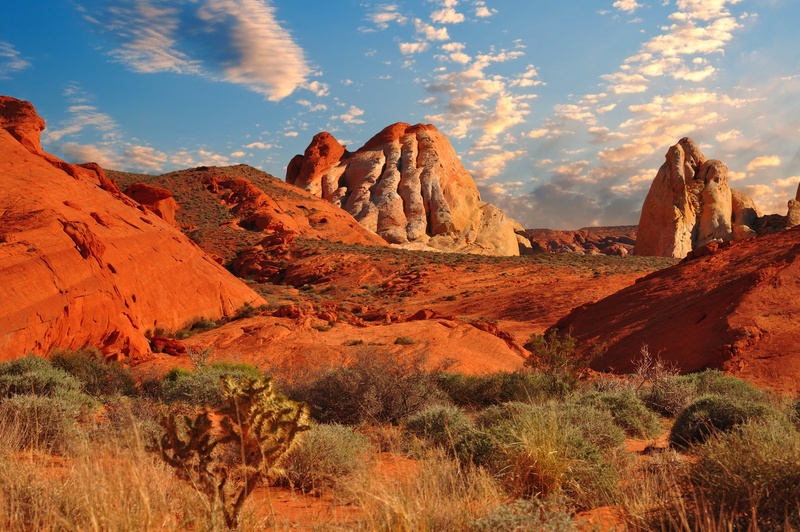 Nevada is known for having some of the most unique and beautiful desert landscapes in the country! Even as a native New Yorker, I am constantly discovering just how beautiful this state truly is! Today, I found an incredible park only a few hours drive from my home in the big city; Taughannock Falls State Park! Today, my photo research took me down south to the peach state! There I discovered a ton of amazing state parks and hidden gems. 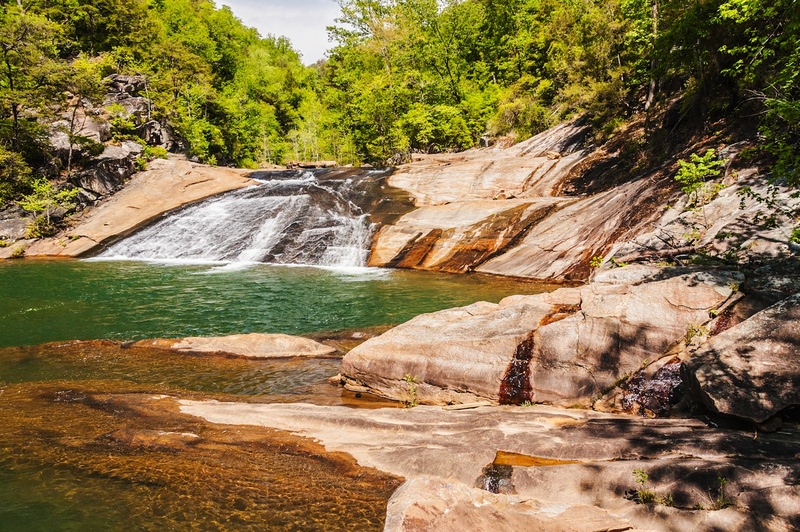 My overall favorite park had to be Tallulah Gorge State Park! 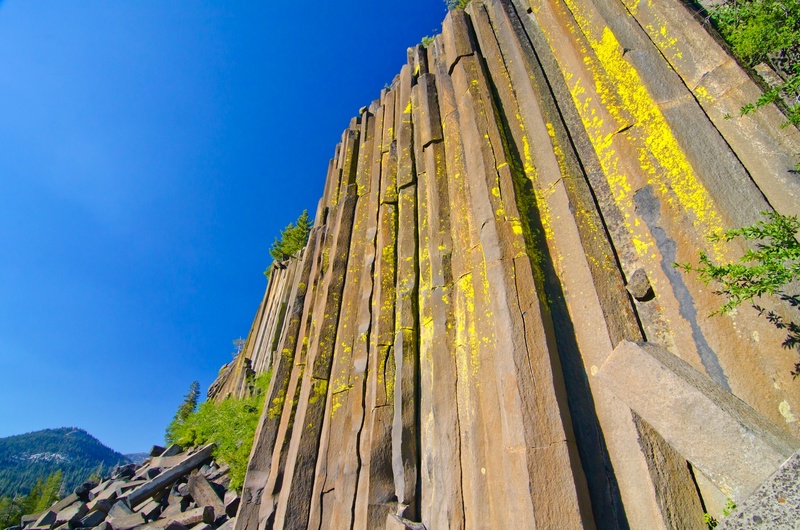 Today I discovered a fascinating park in California called Devils Postpile National Monument! On this cold Monday afternoon in the big city I'm daydreaming about our beautiful, sunshine soaked parks out west. 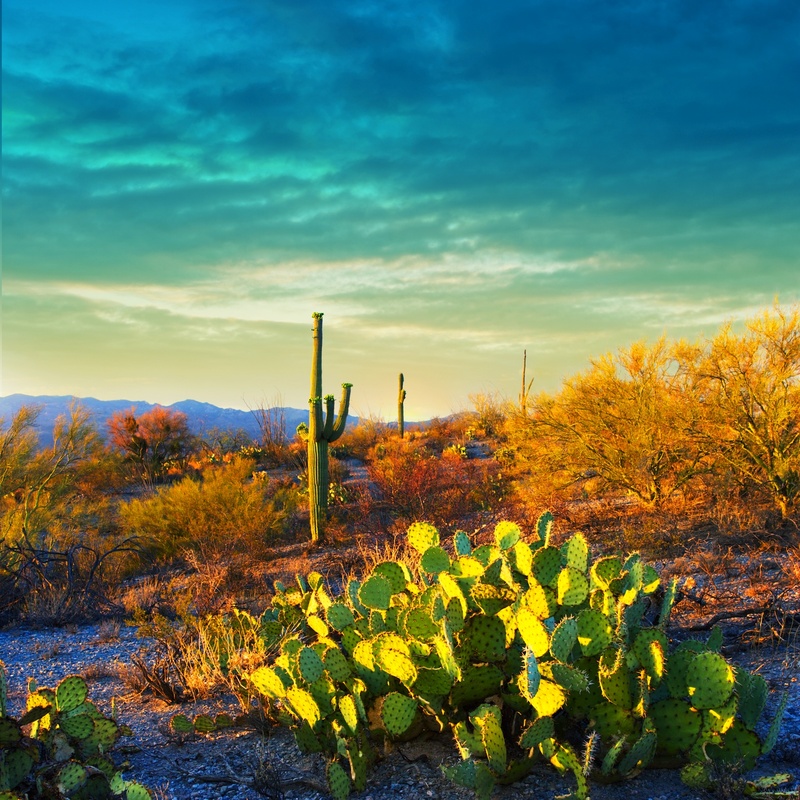 Today, my favorite is Saguaro National Park in Arizona! 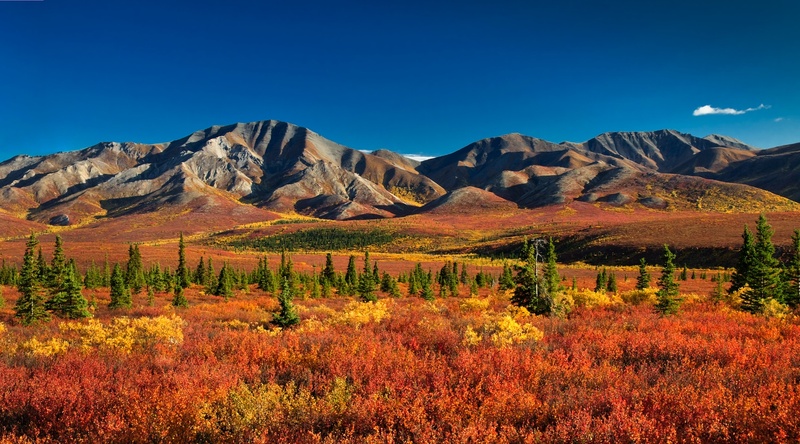 Today, my favorite park is one of the furthest from the continental United States; Denali National Park & Preserve in Alaska! 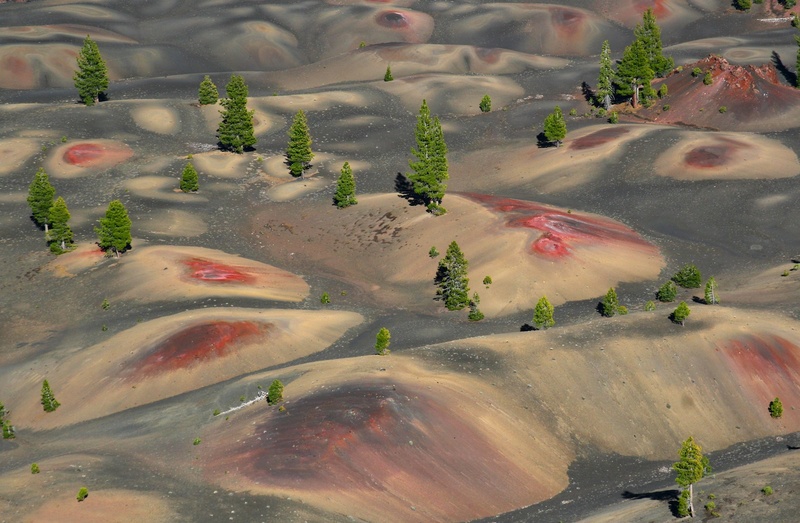 Part of my job here at American Park Network involves finding incredible, awe-inspiring photos of parks around the country. Some of these images literally take my breath away! Ready! Packed! Go! – The Ultimate Road Trip Photo Contest! Does your roadtrippin’ crew have the best packing skills out there? We want to see it! We’re teaming up with our friends at Americas Best Value Inn to give you yet another reason to pack up the car and head out on that unforgettable road trip you’ve always wanted to take.